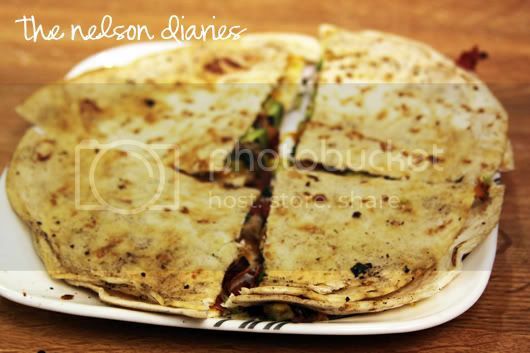 So Shay: Luncheon & Quesadilla Recipe # nom. nom. nom. Luncheon & Quesadilla Recipe # nom. nom. nom. This was me about 15 minutes ago. 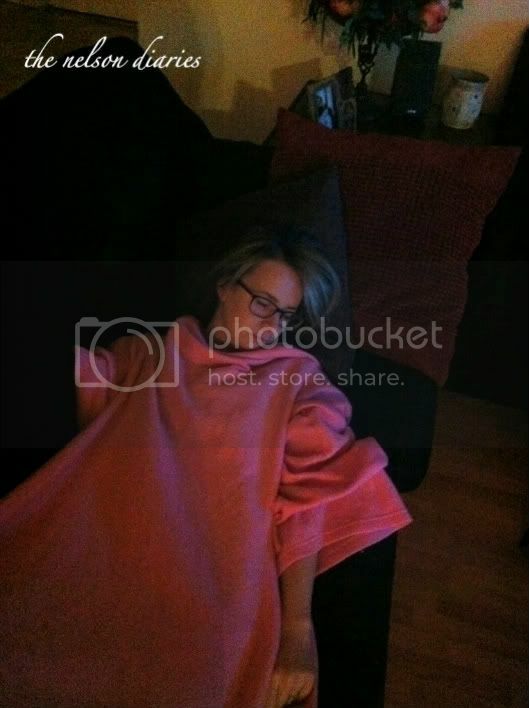 It almost looks like I'm fake sleeping haha, but I wasn't. Just sleepy and sportin' my snuggy :) I am so tired. My eyes are burning, and I still have a lot to do this evening before I can shut these eyes of mine. Today was a great day. 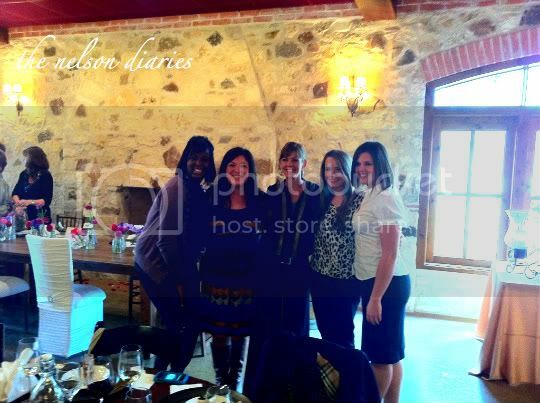 I took off of work (my 8-5) and I attended an event planners appreciation luncheon in Driftwood, Tx. 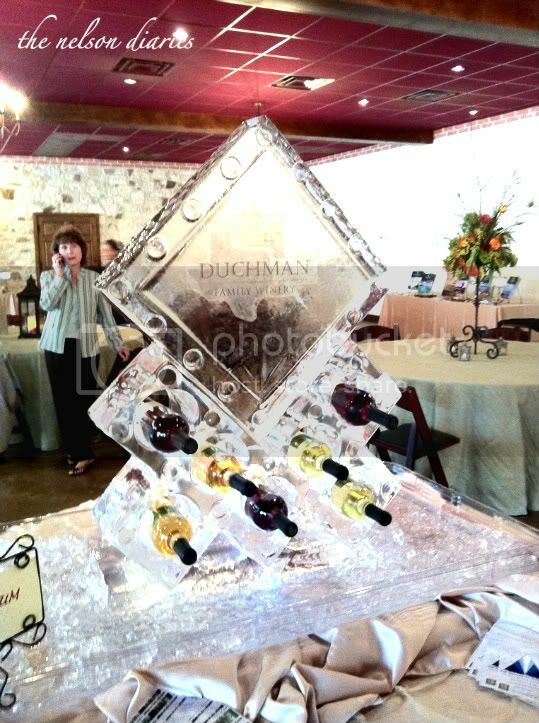 It was at The Duchman Family Winery and can I just say WOW? 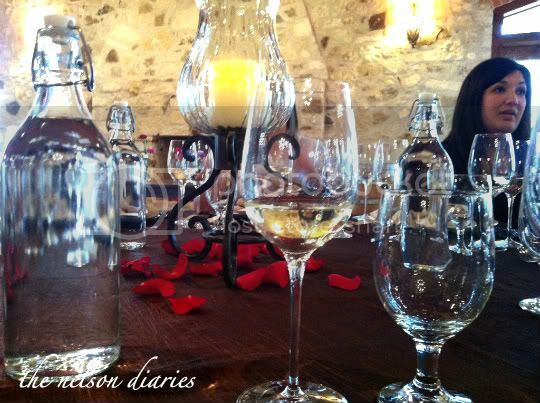 It was such a beautiful place, and boy did they have amazingggg wine. Nycia and I had so much fun! We have a wedding open house tomorrow, so after the luncheon, we spent the rest of the afternoon getting things ready for the show. AHHH! I can't wait! Now, go grab a pen and a piece of paper. 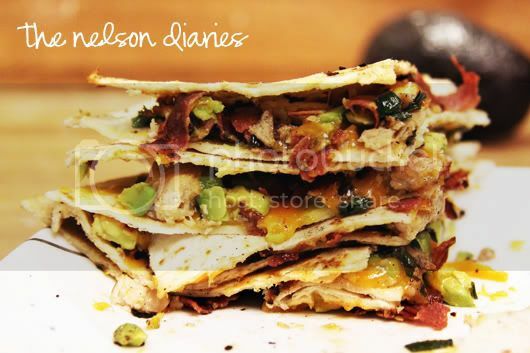 It's time to write down this quesadilla recipe. My presentation may not be nice and neat, but y'all, they taste SO good. 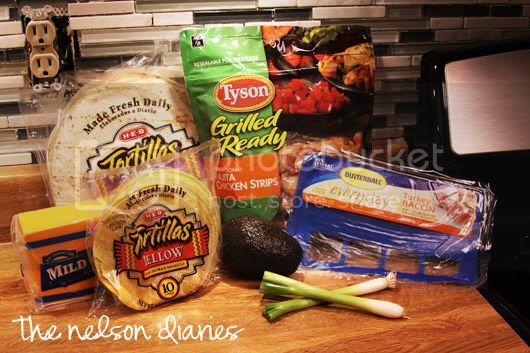 SO, I want to assume everyone knows how to make quesadillas. Atleast I hope so. I like corn tortillas and hubby likes flour, so we got both. 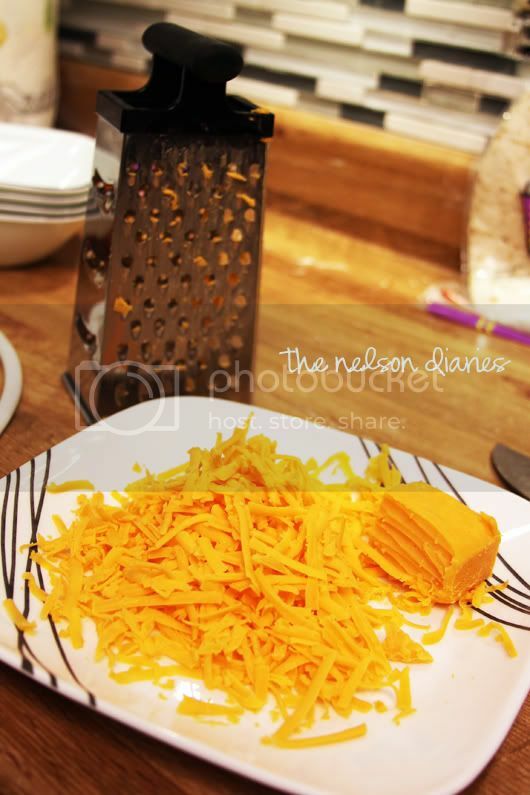 Shred up your cheese. We got mild cheddar. 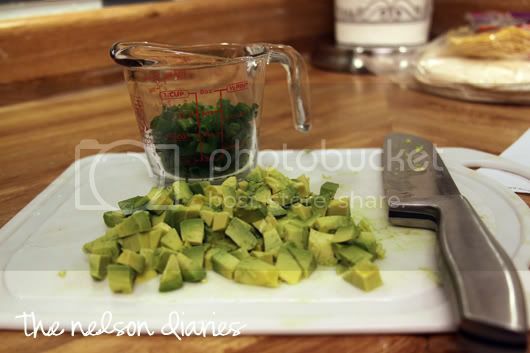 Cut up 1/2 cup of green onions, and one avacado. 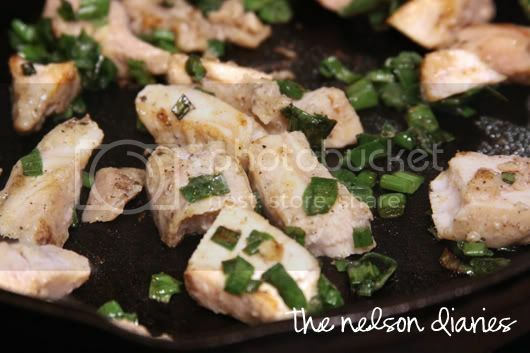 Heat up your chicken, and mix in the green onions. 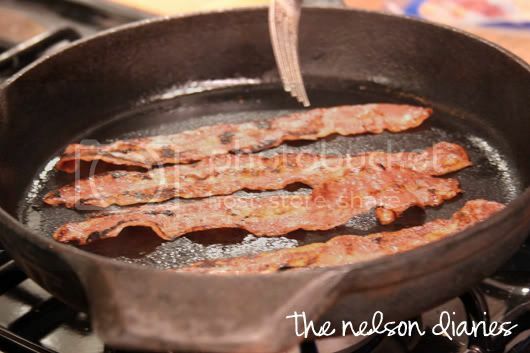 We left the remaining bacon grease (which wasn't much because it was lean turkey bacon) for flavor. 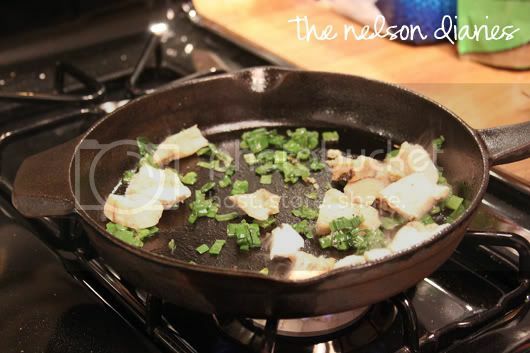 Then, add one tablespoon of butter to the pan. Let the butter sizzle out and melt. 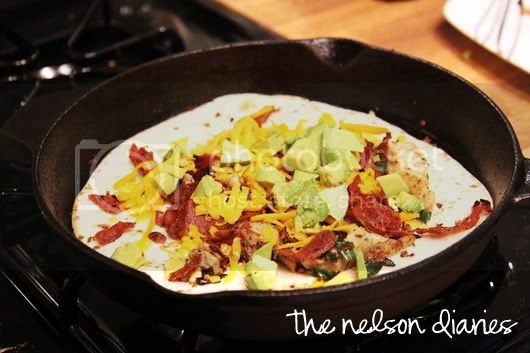 Add the chicken, the bacon, the cheese, and the avacados. Put another tortilla on top. 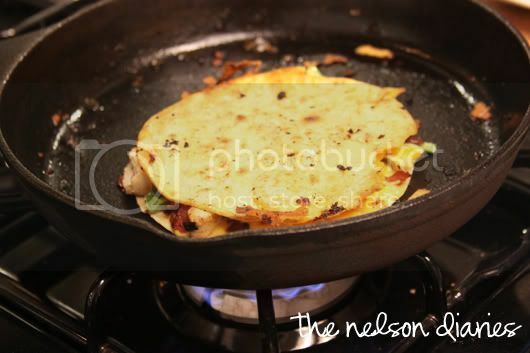 Flip the tortilla on the other side after about one minute, or until the bottom is nice and crispy. Flip on the other side. Repeat. We cut ours into fours. 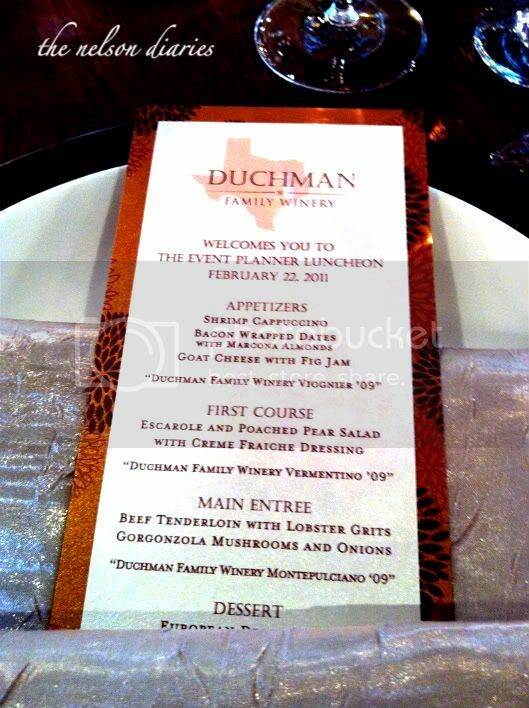 Like I said, lame presentation, but your taste buds will be dancing in their pants. 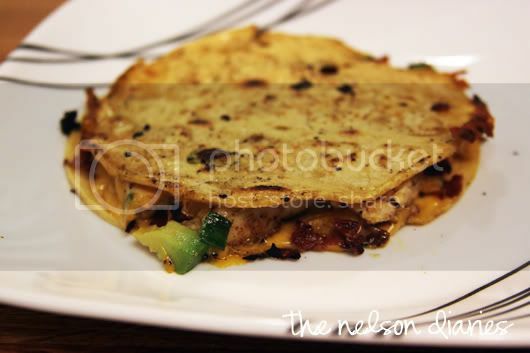 ShareLuncheon & Quesadilla Recipe # nom. nom. nom. Those sound (and look) delicious! 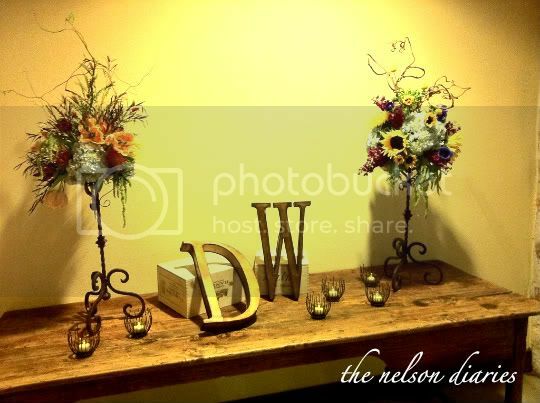 I LOVE weddings... I was so obsessed with "Whose Wedding is It, Anyway" in college I actually emailed one of the planners about an internship. Love your snuggie! I call my mom's a slanket because it doesn't have the arms, but it is this super soft material like a blanket I have so I'm obsessed! P.S. - Look how cute you are in your pink snuggy! Those look delicious! Hope you got some good rest last night - it sounds like with your many jobs you are go, go, go all the time! 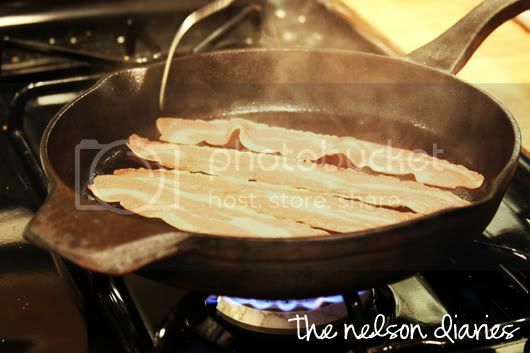 omg that food looks INCREDIBLE. i love anything with avocado. Mmmm I made these last week - lovvve them! Wow! Those quesadillas look really tasty!! 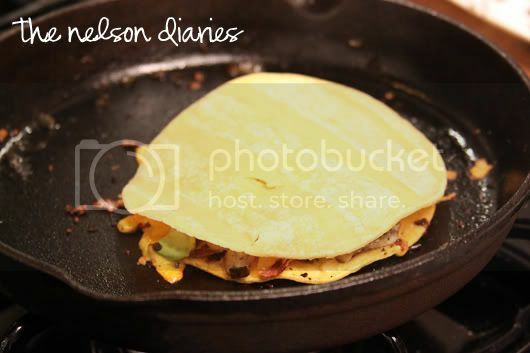 Those quesadillas look so good! Yum! omg, i want to make that right now! looks sooo delish! i have a feeling the hubs would love that! thanks for the recipe!!! 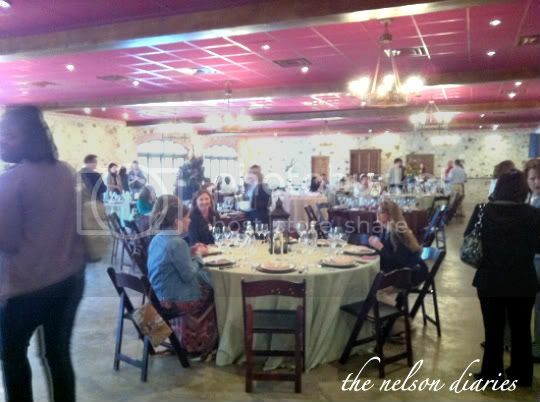 great pictures of the luncheon too! You are so darn cute!!! You and your lil snuggie. Precious. 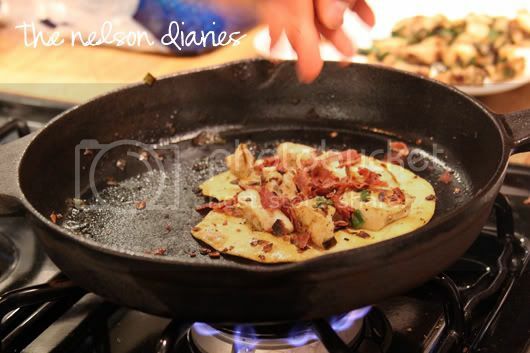 YUMMMMMMMMMMMM- I love quesadillas! Did you know they sell an actual quesadilla maker at Target? My favorite wedding gift by far!